If you are like me, you have been enjoying the long-awaited return of Twin Peaks. Perhaps I’ll join the ranks of those attempting to review the episodes, but for now, I’m just enjoying the nostalgia and the wild ride through David Lynch‘s imagination. I’ve also been digging the bands that have been playing at the Bang Bang Bar at the end of each episode. 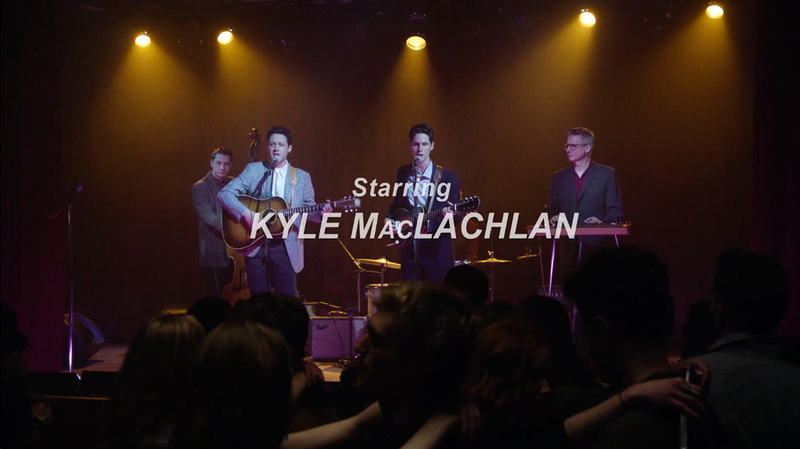 I think it was episode three’s conclusion and credits that introduced me to the Cactus Blossoms, who have an Everly Brothers sound with echoes of Johnny Cash, and hints of Eddy Arnold. My mother would have loved them. I also hear a bit of Lucinda Williams in their harmonies. It’s the kind of classic country-early rock-slightly folk mix that takes me back to my childhood (Yes, I am that old). Here are three songs from the Cactus Blossoms for your Saturday. The first is “Mississippi,” which is the haunting tune they played in Twin Peaks, though not the same footage. The second one seems to fit the show’s theme, “Change Your Ways or Die,” and the third is just a lovely bit of fun to keep you tapping your toes on this long weekend: “Stoplight Kisses.” Enjoy. And if you still need more, and want to hear from their own lips what they are all about, here’s that link again from the recording at the Lowertown Line, which seems not entirely unlike the Bang Bang Bar itself.